Mills, a combat-wounded veteran and quadruple amputee, established a foundation and opened a retreat center for veterans in Maine. Travis Mills has been selected as a finalist for the Congressional Medal of Honor Society’s Citizen Honor Award, according to 1st District U.S. Rep. Chellie Pingree of Maine. Pingree in a statement Thursday said that Mills was one of 20 finalists for the award. Four citizens will be selected to receive the citizens’ honor from living Medal of Honor recipients. The award recognizes Americans whose exceptional courage and selfless service embody the values of the Medal of Honor: courage and sacrifice, commitment and integrity, citizenship and patriotism. In 2012, Army Staff Sgt. 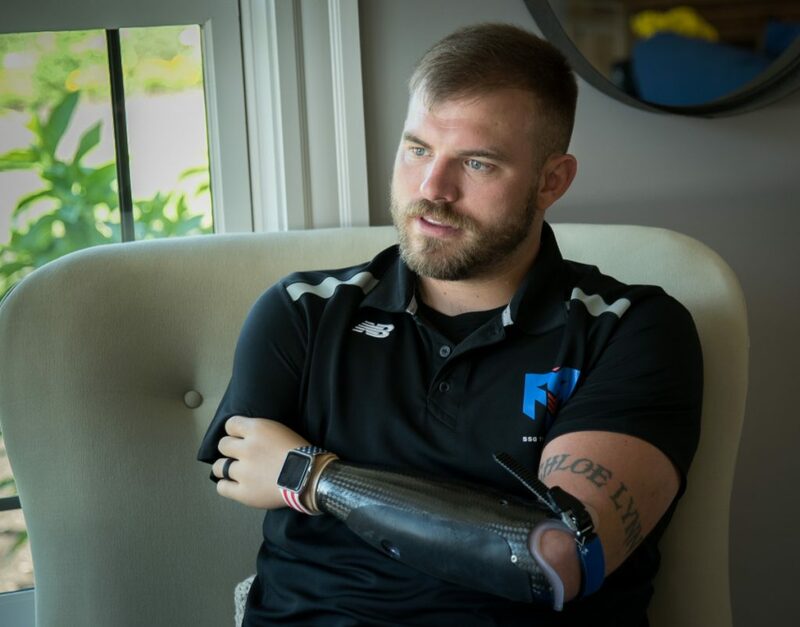 Mills sustained a quadruple amputation in an IED attack while serving his third tour in Afghanistan. After his hospitalization at Walter Reed Hospital, Mills established the Travis Mills Foundation and in 2017 opened a retreat center in Rome, Maine, that offers a wide range of free activities for veterans and their families.